We’ve already looked into breaking a self storage lease. But, what if you fall behind and the facility is threatening to place a lien? This certainly isn’t an enviable position to find oneself in but it does happen. 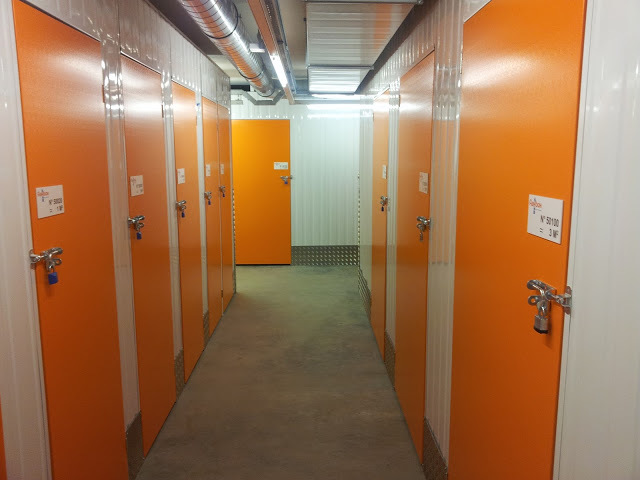 And, a storage space lien can easily become a nightmare in short order. It not only presents a legal obstacle and a huge inconvenience, it unfolds an uncomfortable situation. After all, not having access to your possessions can really be frustrating. Of course, it’s always best to do a quick end of lease storage unit cleanout but when it comes to dealing with a lien, that’s an entirely different matter. The first thing to learn about is your state’s laws regarding storage facility liens. Generally, storage businesses send one or more default letters to the renter, notifying him or her of missed payments. That’s usually followed by a formal default notice, along with a public notice. Pay the arrears in-full. The best way to beat a lien is to simply pay all the arrears. While this is among the most expensive, it’s also a total way out. You’ll probably be required to pay not only missed rent, but fees, as well. Most importantly, the quicker you act, the better the results. Try a payment arrangement. You can also ask the storage facility manager or owner if you can enter into a payment arrangement. This possible option will let you pay what’s owed in installments, rather than all at once. But, understand this might not be a viable option. Take it to small claims court. If you believe the claim is without true merit, you can try to seek a solution through the local small claims court. Be aware this isn’t a magic bullet or will bring the matter to an immediate resolution. It can also be risky, time consuming, and relatively expensive. File for Chapter 7 or Chapter 13. The most extreme option is to file bankruptcy. But, you should only consider this option if you have very sizeable unpaid debts, like unpaid mortgage payments, medical bills, and much more. Seek professional legal advice to learn about your options. 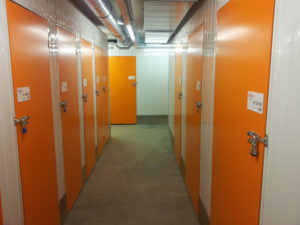 If you need a self storage unit cleanout to avoid losing money, just phone 800-433-1094 or visit Junk Garbage Removal. We’ll empty the storage space out so you can move on.